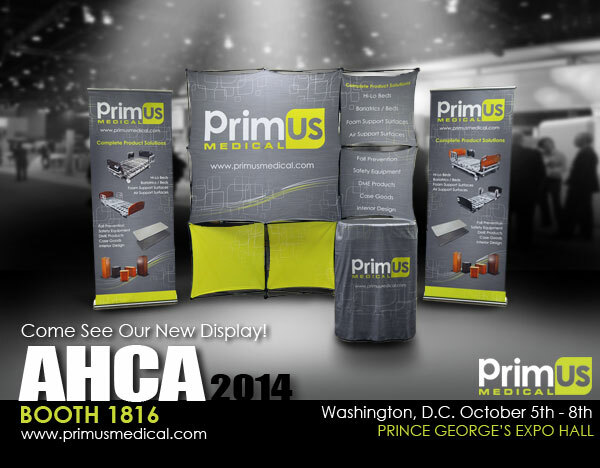 » Come See Our New Display at AHCA! Primus Medical is now part of the Drive Medical Family. You are being redirected to the Drive Medical website. Come See Our New Display at AHCA! ← One week left until AHCA 2014! Congratulations to Jack Hamilton for 7yrs with Primus Medical! Happy Thanksgiving from Primus Medical! Primus Medical – A Leader in Long Term Care Products! Primus Medical is proudly powered by WordPress and BuddyPress. Just another WordPress Theme by Themekraft.